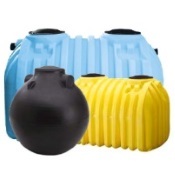 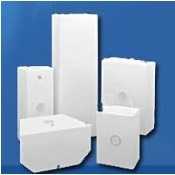 Ace Roto-Mold is a leading North American manufacturer of proprietary rotationally molded polyethylene inductor tanks for above ground water & liquid storage applications. 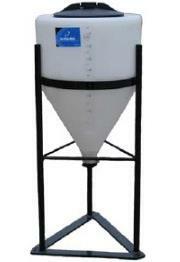 Overall Height With Stand: Approximately 33"
Availability: Normally out of stock 3 week lead time. 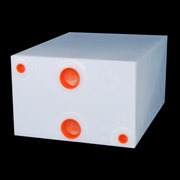 Unique item we don't have many options to switch on, if you need it we suggest you get it on order so your turn begins in line. 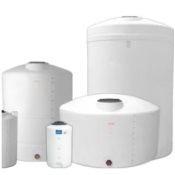 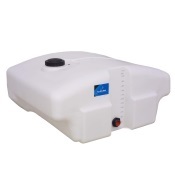 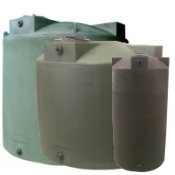 Inductor Tanks are for storage and are not designed to be pressurized. 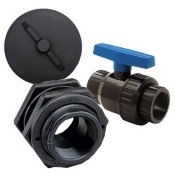 Fittings, valves and pipe connected to the outlet threads must be supported.